We’ve got you covered for anything. 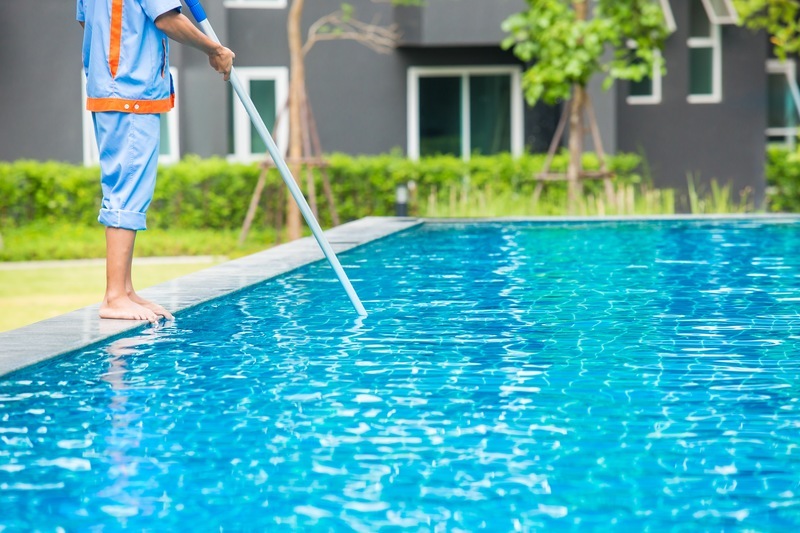 We are the ONLY Local Pool Cleaning Company in the area who provides All pool services from maintenance to construction and we carry $2 Million Liability Insurance. Field Based Service Manager- To resolve any issue on the spot. Expert Repair Technicians With 25 Years Experience. The biggest problem with most other pool cleaning companies is their lack of accountability to service. Since we have a field-based service manager, any issue can be solved right on the spot. We also have a expert repair tech with over 25 years of experience. Flexibility and attention to all details is the key. Having a service structure in place resolves all problems quickly. Not all pools are the same. Our unique service allows the best technicians to be placed in pools that may require different levels of expertise. We can put various eyes on the pool beyond just the service technician, giving you a perfect customized experience for your unique needs. We have contractor licenses on both the service and repair side of the business, so you are covered for anything you need. Allow us to come out to provide a quote and discuss our services.